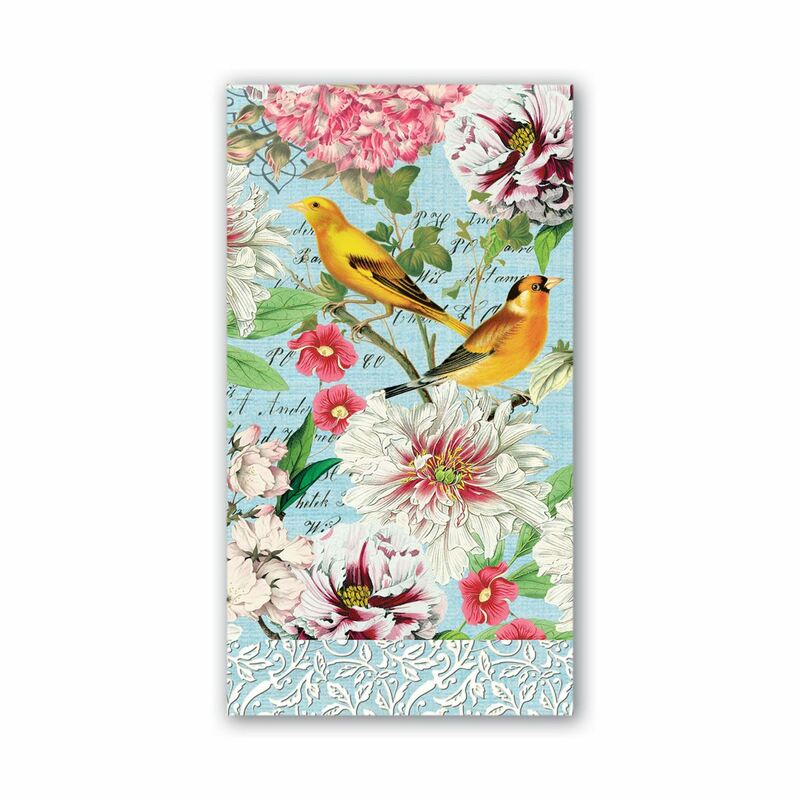 Garden Melody Paper Hostess Napkins Shop the largest selection of Michel Design Works hostess napkins - Garden Melody Collection. As always enjoy free ground shipping on orders over $50. Soft, triple-ply paper hostess napkins coordinate with our cocktail or luncheon napkins and our wooden trays. 15 napkins per pack.